Researchers believe this therapy shows potential as a brain-based approach for correcting cortical physiologic deficits in this population. 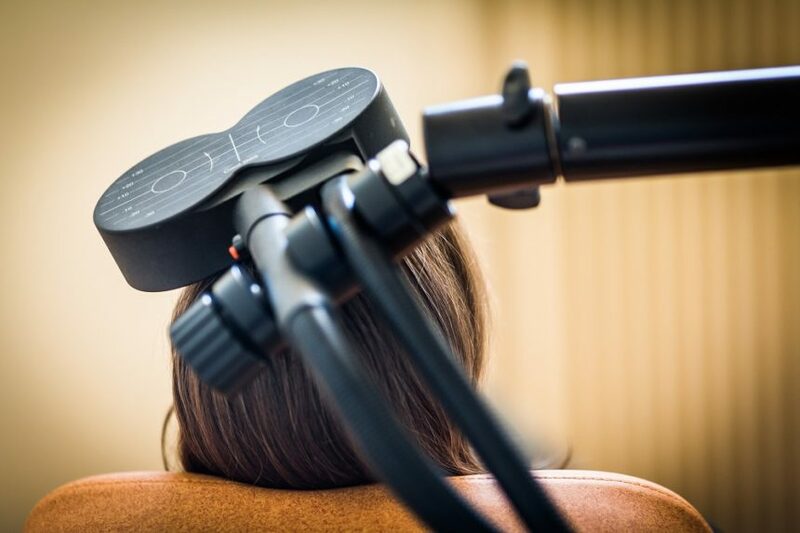 Open-label transcranial magnetic stimulation (TMS) reduced suicidal ideation in adolescents with treatment-resistant depression, according to the results of a study published in the Journal of Affective Disorders. Suicide is a leading cause of death among adolescents worldwide. In the United States, nearly 20% of adolescents [KL1] consider suicide, 15% have formulated plans for suicide, and almost 10% attempt suicide annually. Despite efforts to reduce suicide, the rate of suicide attempts and successful suicide continues to increase in the United States. Early attempts also predict similar behavior in adulthood. Paul E. Croarkin, DO, MS, of the Mayo Clinic Depression Center, Department of Psychiatry and Psychology, Mayo Clinic, in Rochester, Minnesota, and colleagues analyzed data from 3 prior protocols that provided a 30-session course of TMS for adolescent outpatients taking antidepressant medication. Patients received 10 Hz, 120% motor threshold treatment delivered to the left dorsolateral prefrontal cortex (L-DLPFC) in 4-second stimulus trains separated by 26-second intertrain intervals, with 3000 magnetic pulses per session. The 30 sessions took place over 6 to 8 weeks. The investigators assessed suicidality at baseline and after 10, 20, and 30 treatments using the Columbia Suicide Severity Rating Scale (C-SSRS) “Intensity of Ideation” subscale and Item 13 “Suicidality” on the Children’s Depression Rating Scale, Revised (CDRS-R). In the 19 participants, the predicted odds of suicidal ideation decreased significantly over 6 weeks of acute TMS treatment without adjusting for the severity of illness; however, after adjusting for illness severity in subsequent analyses, the magnitude of the decrease was not significant. According to the CDRS-R Item 13, at baseline, 36.84% reported having no suicidal ideation, and at posttreatment, 83.33% reported having no suicidal ideation. Of the 18 youths who were assessed on the CDRS-R at both time points, 55.56% showed improvement on Item 13 between baseline and posttreatment, and 38.89% had minimum scores at baseline and showed no change at posttreatment. One patient (5.56%) withdrew after 5 TMS sessions because of increasing suicidality and was hospitalized. Outcomes on the C-SSRS Intensity of Ideation scale were comparable. The study is limited by its exploratory nature, the small sample size, and the lack of a sham control. The authors suggest that the improvement in suicidal ideation was mediated by improvement in depressive symptom severity. Although this conclusion is preliminary, the authors feel it is encouraging. They also note the difficulties of researching suicide in adolescents posed by regulatory and ethical barriers that constrain the enrollment of individuals with severe suicidality. They call for larger studies and the inclusion of additional outcome measures such as the Beck Scale for Suicidal Ideation. The authors further suggest that, given the presumed mechanism of TMS in restoring the excitatory-inhibitory balance of cortical networks, this therapy shows potential as a brain-based approach for correcting cortical physiologic deficits in this population. [KL1]Should we specify age group?